In BPMN terminology, a "Swimlane" represents both primary grouping BPMN elements - Pools and Lanes. 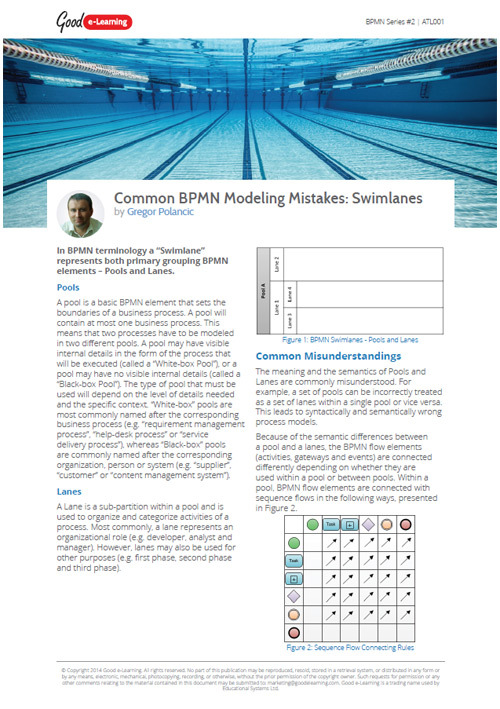 But what are the common BPMN modeling mistakes encountered? In this article, we will show you the most common mistakes that are made when working with Pools and Lanes.